Next-generation guitar processor plug-in leverages Line 6’s 20-year legacy of modeling expertise to deliver top-tier amps and effects from the award-winning Helix family. ANAHEIM, Calif.—January 19, 2017—Line 6, Inc. introduced HelixTM in 2015 and since then it has rapidly become the best-selling professional level guitar processor in the world. 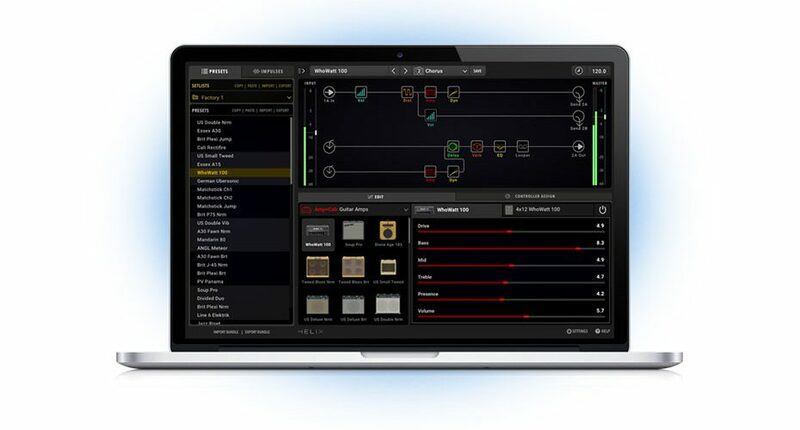 Today Line 6 is introducing HelixTM Native, a world-class guitar processor that offers exactly the same authentic amp and effects modeling in a plug-in format. 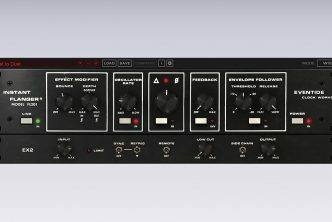 Helix Native allows guitarists and engineers to accurately recreate the dynamic sound and feel of vintage tube amps, cabs, mics, and effects in professional DAW environments and can now bring those exact tones to the stage by simply transferring their plug-in preset to their Helix hardware. said Marcus Ryle, President, Line 6. The breakthrough Line 6 HX modeling engine uses DSP processing to deliver precision and accuracy that haven’t been previously attainable from modeling plug-ins. Guitarists can recreate the dynamic feel of tube amplifiers and lush sonic footprint of classic effects pedals within the DAW environment, traditionally achievable through “re-amping.” Patches created in the Helix Native plug-in are compatible with physical Helix hardware, so guitarists can effortlessly take their Helix tones from studio to stage and back again. This workflow only serves to add flexibility and creative freedom for recording and live performance guitarists everywhere.